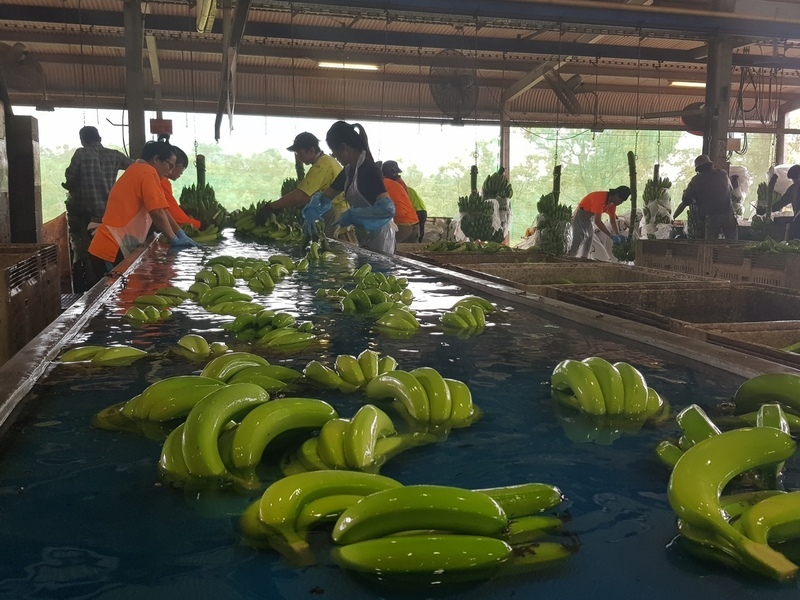 Around 100 agricultural operations on the Atherton Tablelands will take part in a series of workshops to learn how they can use technology to transform family farms into smart food factories. In recent years, there's been an explosion in agricultural technologies, including robotic automation, drones, apps and software. 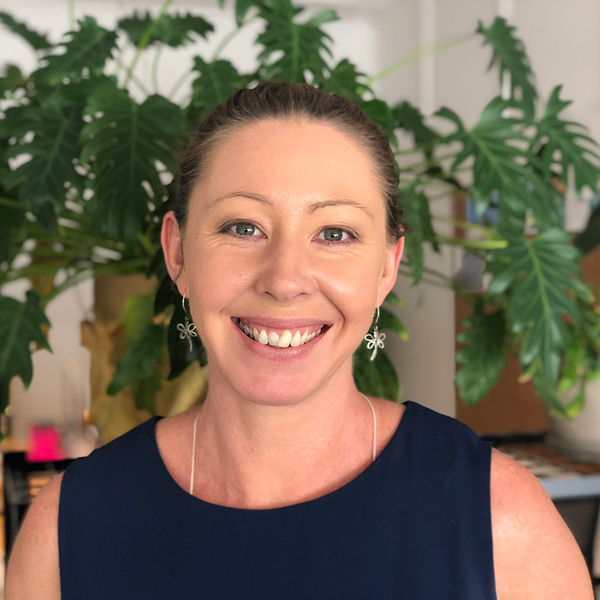 Queensland Agriculture Workforce Network Manager for FNQ, Leanne Kruss, told TropicNow the initiative will cover the whole gamut of opportunities. “It’s an implementation journey where we will build road maps to digitisation. She says some farming operations in the region are still using out-dated paperwork systems. Among the benefits, she says, are an increase in productivity, produce quality and the reduction of waste. Plus, contrary to popular belief, Ms Kruss says going digital can have a positive influence on labour hire in seasonal industries that find it difficult to recruit and retain local staff. “Upskilling current workers in automated and digital systems reduces the need for low skilled positions. Ms Kruss says the workshops will also cover how technology can be used to diversify and value-add to create more year-round work. “Plus, we’re seeing products like wines, jams and cheeses being made. Industries that service the agriculture sector are also being encouraged to upskill. “For instance, electricians need to cope with servicing the new, integrated technology on farms," Ms Kruss says. The first workshop will be held at Skybury Coffee on Wednesday, October 24. Speakers include members of the Entrepreneurs' Programme, Growcom and TAFE North.